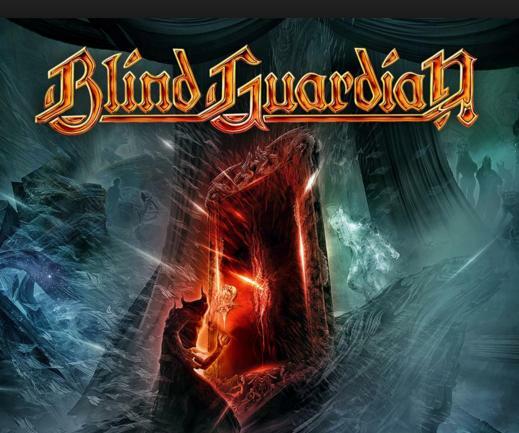 1 - Blind Guardian , formed in Germany, they've been powering music for 30 years. Talented songwriting and wide range of sounds take them to the top of our list. Start with "Nightfall" and "Mordred's Song," then the more advanced "Maiden and the Minstrel Knight." 2 - Avantasia , another German act, Tobias Sammet's band has created some of the most intricate mind-blowing music to date. Start with "The Scarecrow" and enjoy the ride. 3 - Gamma Ray , sometimes called power metal, they really fit best in the symphonic metal genre. Listen to "Rebellion in Dreamland" to get the point. 4 - Ayreon , a Dutch band created by Arjen Lucassen, often called rock opera and electronica metal, the music is incredible. My favorites are "My House on Mars" and "Love". 5 - X Japan This Japanese band has been producing great symphonic and progressive metal since 1982 and still going strong today. Always loved Endless Rain, Kurenai and Tears. 6 - Manowar …the song "Master of the Wind" is a favorite. 8 - Symphony X, always been drawn to their Paradise Lost album. 9 - Therion, from Sweden, founded in 1987 and still playing. 10 - Freedom Call , listen first to "A Perfect Day," and "Turn Back Time." 11 - Demons and Wizards … listen to the song "Fiddler on the Green"
13 - Elvenking To explore this band, start with the album "The Sycthe"
16 - Nightwish another band from from Finland, but this one has a female lead singer. 20 - Wintersun is a band showing a lot of promise. Their music shows talent; they just need a real singer. Honorable mention to: Waylander, Hammerfall, Sabaton, Angra, Symfonia, and Rhapsody aka Rhapsody of Fire (aka Thundercross). 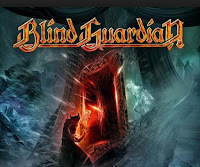 Discovery is half the fun, so do enjoy your journey into old and new Symphonic Metal bands. There's always something interesting out there, so be brave and explore.